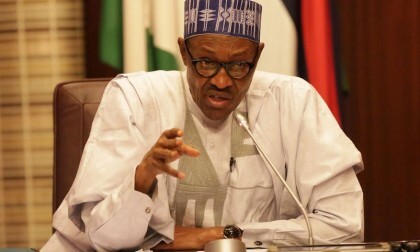 The Federal Government has inaugurated the governing boards of the Nigerian Ports Authority and the Nigerian Maritime Administration and Safety Agency. Both boards were inaugurated at the headquarters of the Federal Ministry of Transportation in Abuja by the Minister of Transportation, Rotimi Amaechi. Amaechi stated that the appointment of members of the boards was approved by President Muhammadu Buhari in order to foster a robust, transparent and accountable economy and in line with the best international practices. He said the appointment and inauguration of the boards were part of measures by the Federal Government to restructure and reposition the various parastatals under the ministry. The NPA Board has Mr. Emmanuel Adesoye as its Chairman, while the NIMASA board is headed by Maj.-Gen. Jonathan Garba. Both Boards consist of 11 members each. The Minister told the board members that in line with the guides to administrative procedures in the federal public service, he might give the boards direction of general nature relating to the discharge of their functions. Both Board Chairmen thanked the President for approving their appointments and promised to live up to expectation by delivering on their respective mandates. while the NIMASA board is headed by Maj.-Gen. Jonathan Garba.